Cinetiks Production Music was established by film composer-duo, Savage & Spies, to provide powerfully-evocative, high-quality, cinematic music for content creators. The pair are known for scoring the cult horror classic, The Human Centipede, Oscar winner James Caan’s crime thriller The Outsider, and Rudolf Buitendachʼs award-winning sexual-slavery bio-drama, Apartment 407. Beyond their Savage & Spies collaboration, they’ve contributed their musical talents to a vast array of films and games including The Lord of the Rings trilogy, Michael Bay’s Hitcher and Disney’s Beauty and the Beast. The music of Savage & Spies establishes the creative heart of the Cinetiks Production Music library : simple, haunting, themes clad in distinctive soundscapes and rich and multi-layered textures, and electronic sound merging organically into the acoustic. 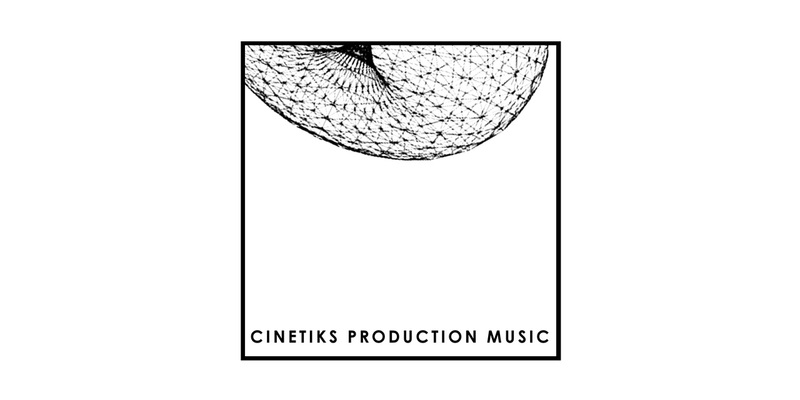 The Cinetiks Production Music catalogue will be adding several feature film scores from Savage & Spies for program-makers to draw from, and three of those scores are included in the first album releases which are a great introduction to the Cinetiks Production Music sound-world, and an exciting taste of things to come. multi-layered textures, and electronic sound merging organically into the acoustic.